The island can be reached either by sea or by air. The trip by ferry from Piraeus can take up to 8 hours and there are daily departures especially during the months of April to October. 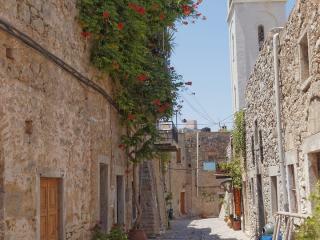 It takes approximately 45 minutes to fly to Chios and there are daily flights from Athens. There are also regular ferry connections with the islands of Samos and Lesvos. Local boats also operate to the nearby islands of Kos, Rhodes, Patmos, Lemnos and Cesme across in Turkey. 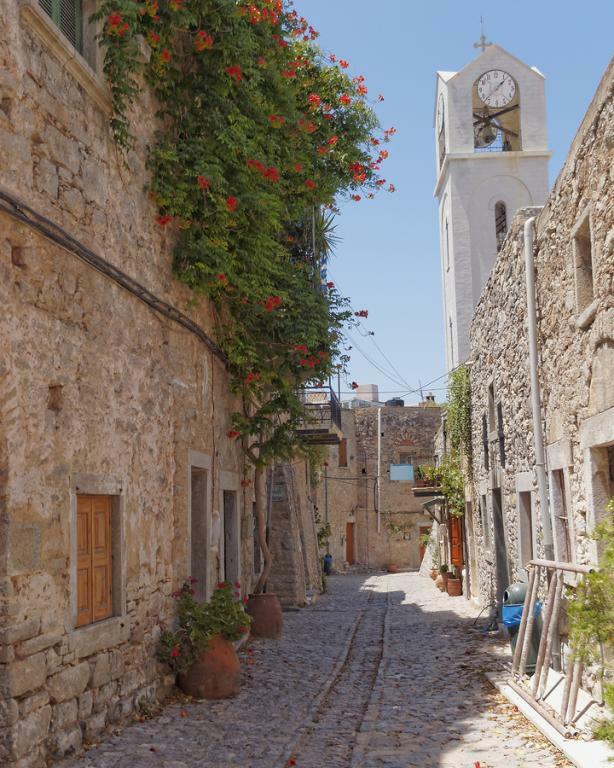 Local buses connect the main towns of Chios, but if you wish to explore the island and discover its many natural beauties hiring a car or a motor bike is recommended.